Every workbook is made of worksheets containing many rows and columns. 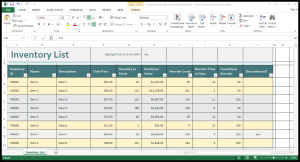 Cell is the intersection of a column and a row. Cells serve as the building blocks of a worksheet. 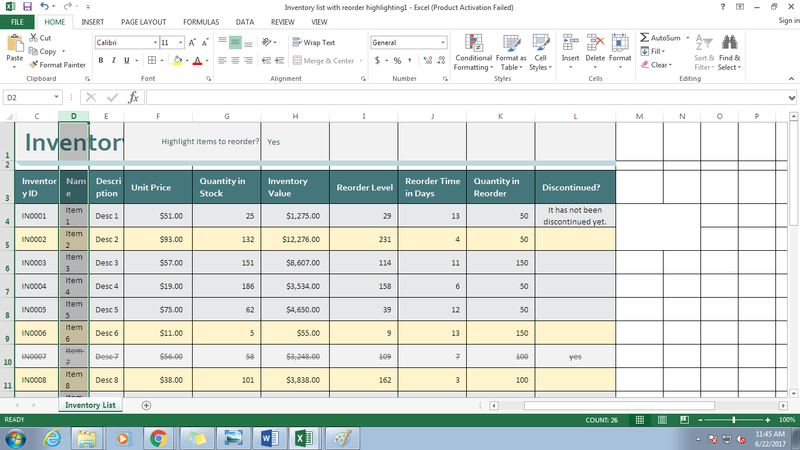 We enter the information in the cells that are used to analyze and calculate data. 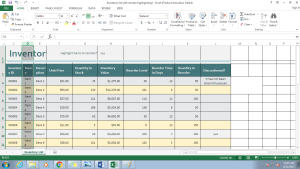 Address of the cell is written by mentioning the row number along with column number. Wrap Text: Select the cells and click on Wrap Text in the Home tab. 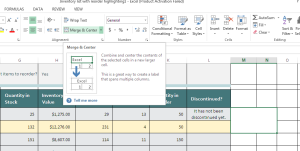 Merge and Center: Select the cells you want to merge and click on Merge and Center. 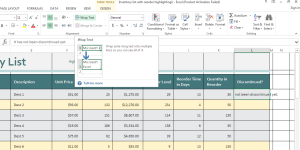 Modify Column width: Select the column whose width you want to increase. Go to the column line in the heading and double click. 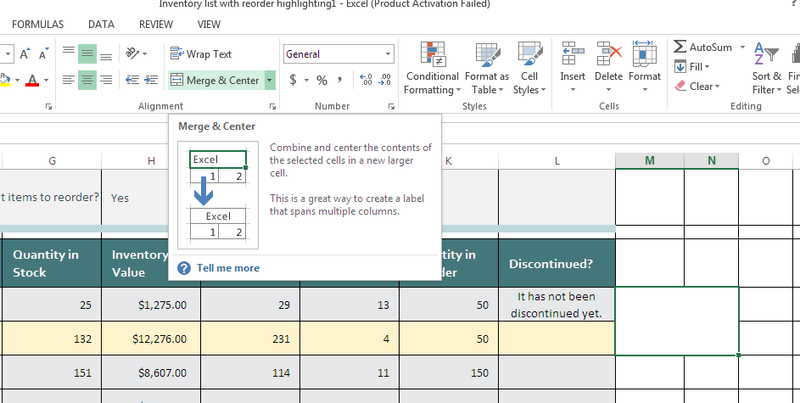 It will automatically increase the width of the column to fit the text of all cells in the column. You can also drag the arrow to increase the width further as per your requirement. 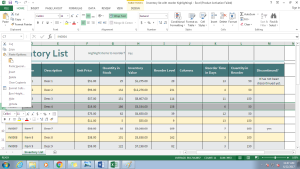 Modify Row Height: Select the row(s) and go to the row line so that you can see a double arrow. Click and drag to adjust the row height and leave the mouse. Select the row below which you want to insert the new row. Right click and select insert. You can also go to Home tab and click on Insert. 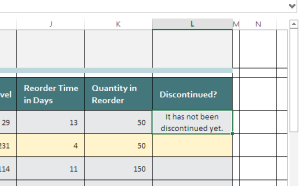 Select the column where you want to insert new column and right click. 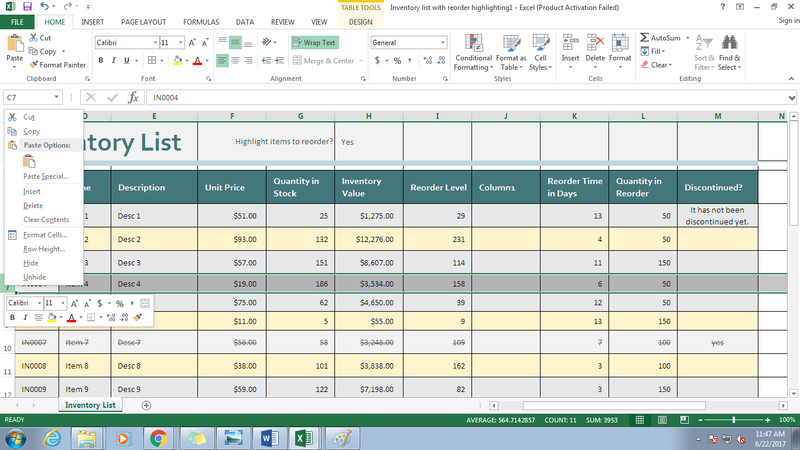 Select the Insert button in the Home tab and the new column will be inserted to the left of the column. 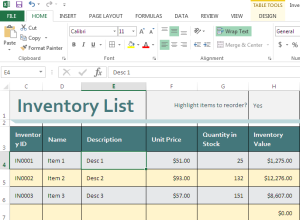 Select the row to be deleted and select the Delete button in the Home tab. The row will be deleted. You can also delete the row by right clicking the row selected and select delete. Follow the same process for deleting a column.